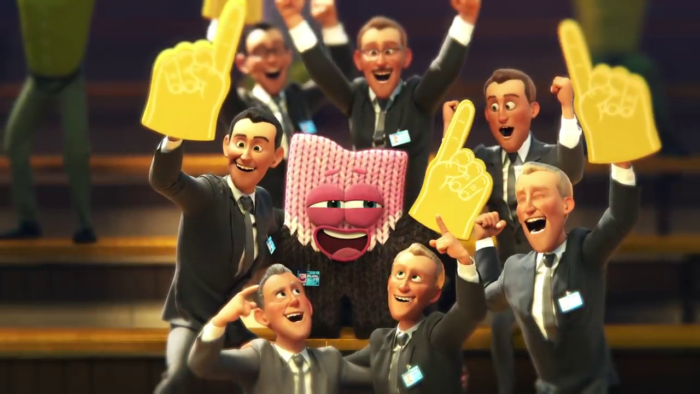 For years, Pixar (sometimes in collaboration with Disney) has created masterful shorts that have gone onto win multiple awards. Some of the most memorable ones are ‘Geri’s Game’, ‘For The Birds’ and ‘Piper’. This year, they’ve been nominated at the Oscars for ‘Bao’. And as if that wasn’t enough, Pixar has already released yet another short that’s called ‘Purl’, which digs deep into a very relevant topic. 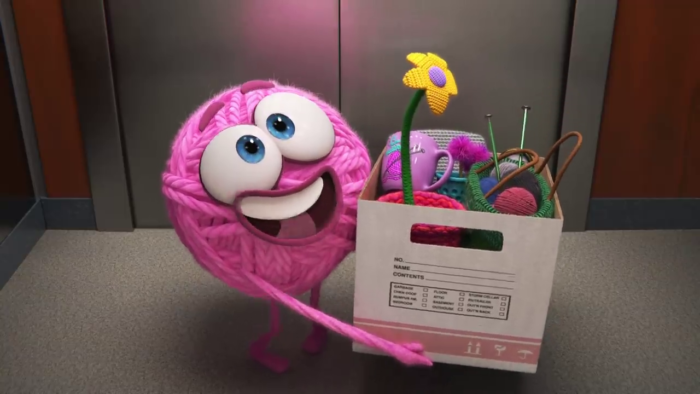 Pixar’s ‘Purl’ follows a ball of yarn on her first day at B.R.O. Capital, a company run by white men who crack lame jokes and work “aggressively”. And although that sounds weird, it becomes very evident that Purl represents every working woman in the world. Purl begins her first day at the job trying to fit in, all the while staying true to her identity. However, after several attempts, she fails and literally transforms herself to be taken seriously by the men. The difference between Purl and the generic men working in the company is obviously showcased through the character designs. But, if you look closely, you’ll notice that they’re animated differently as well. Purl is the animated personification of every aspect that a woman brings to a job. However, be it sensibility, warmth or passion, it’s crushed by the male ego just for being a distinctive voice. That said, the short does end on an optimistic note with the arrival of Lacy. It’s true that men are dominating every workplace in the world. But more of something/someone doesn’t mean it’s the right thing. And that can only be changed by listening to women who are out there doing the same job that men are (maybe with a lot more compassion), instead of making them conform to needless norms.